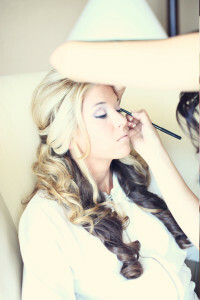 On location hair and makeup services by Eyes on You Salon and Spa in Tampa, Florida, provide you with the convenience you need for your special occasion. Whether it’s your wedding day, prom, homecoming, a cheerleading/dance competition, or any other special event, our team of trained and certified cosmetologists will be there to help you look and feel your best with all eyes on you. Because of the extent of our staff’s training and continuing education, the quality of our services and knowledge of our team is exceptional. Especially well known for our on-site wedding services, Eyes on You has been featured on several renowned sites, such as The Knot, Wedding Wire, Marry Me, and Style Me Pretty. 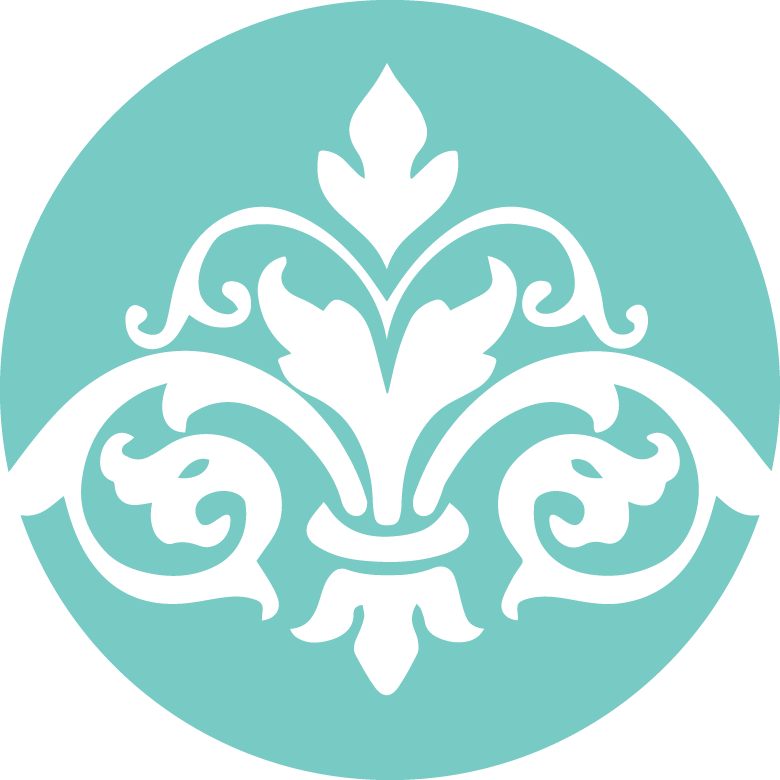 We’re also proud, active members of the Florida Signature Bridal Affair and The Perfect Wedding Guild. To learn more about the on location hair and makeup services we provide not only in Tampa, FL, but across the country, please contact Eyes on You Salon and Spa. We’ll be happy to answer any questions you may have and discuss your needs and the details of your upcoming event. *Travel fees vary based on location and travel expenses.